Do you struggle to try to keep up with the needs of your lawn all on your own? Well, now you won't have too. It's our job to look after your grass and plants with excellence. From trimming to fertilizer, we've got you covered. We will go above and beyond to make sure that your lawn stays as beautiful as we left it. 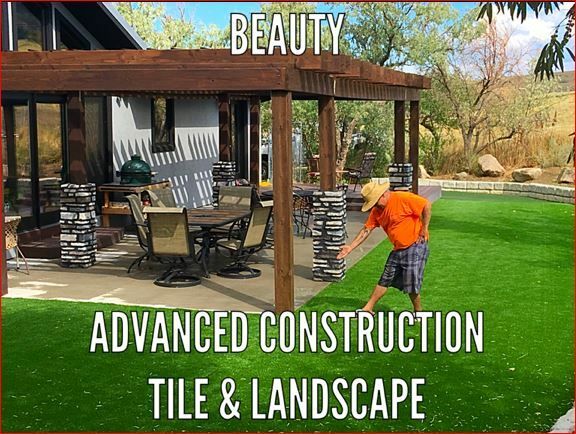 We know that landscape maintenance can be tricky. However, our team of professionals has expertly cultivated a reputation for doing just that. Not only will you get the benefit of our care, you'll also get it at a low rate. Now, a well-maintained lawn is only one call away.